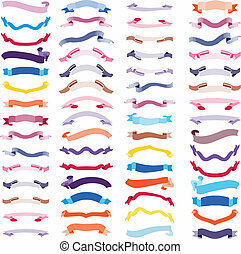 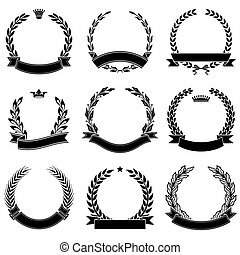 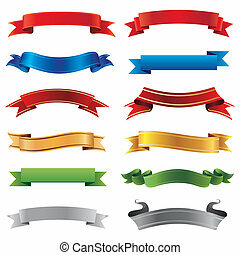 Banners, frames and ribbons. 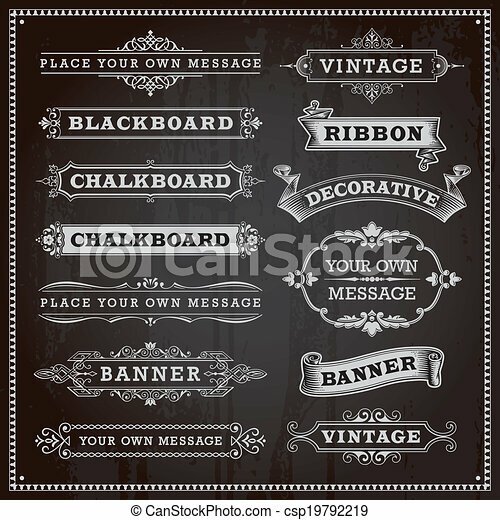 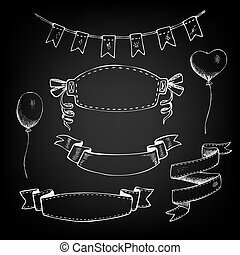 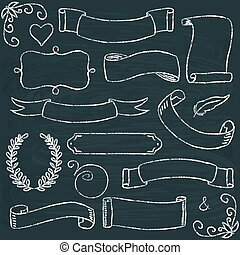 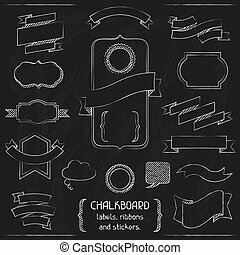 Vintage design elements - banners, frames and ribbons, chalkboard style. 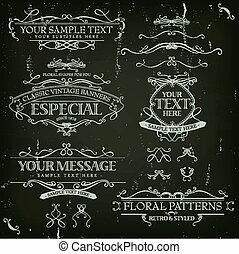 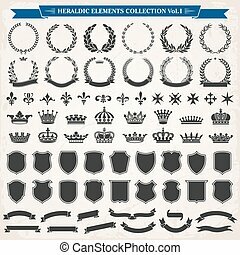 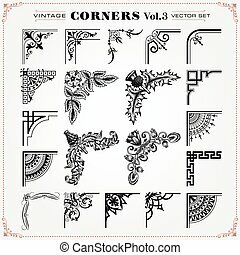 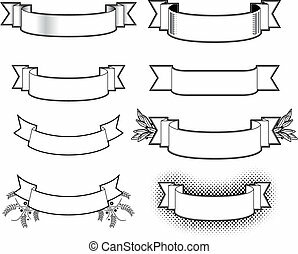 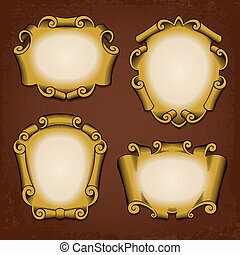 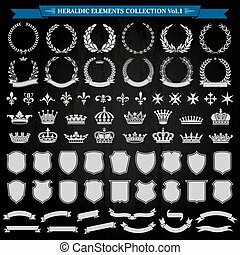 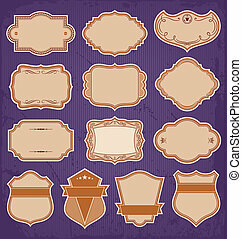 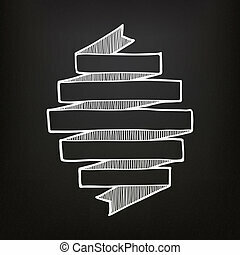 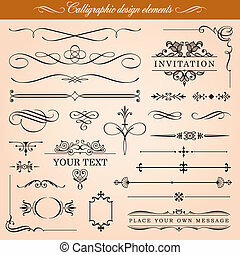 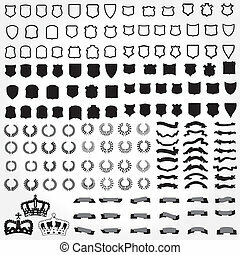 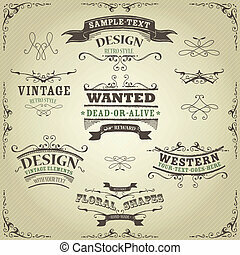 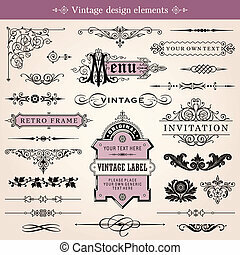 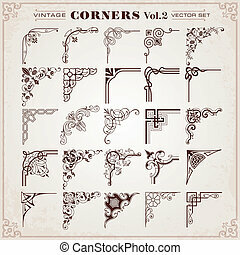 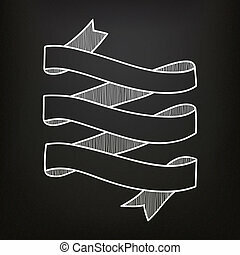 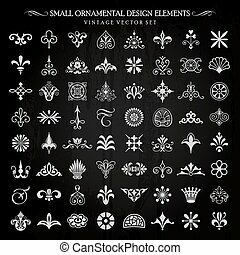 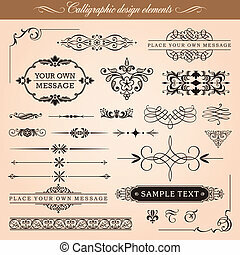 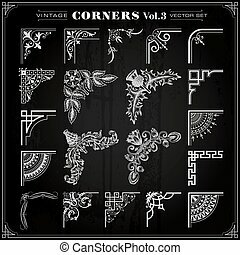 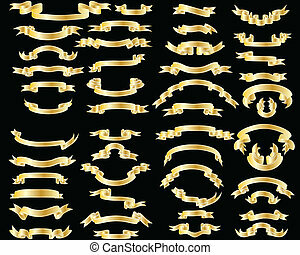 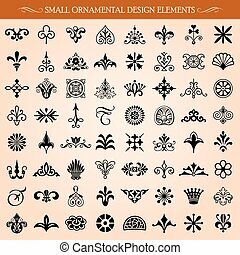 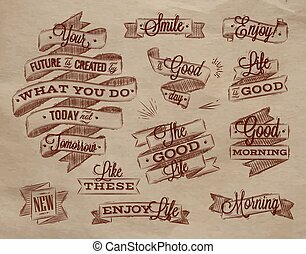 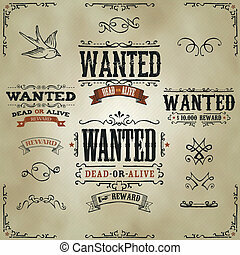 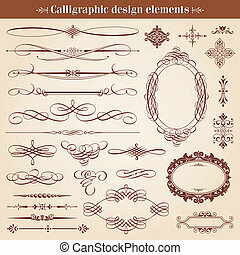 Set of vector calligraphic design elements and page decoration: vignettes, borders, ornaments.